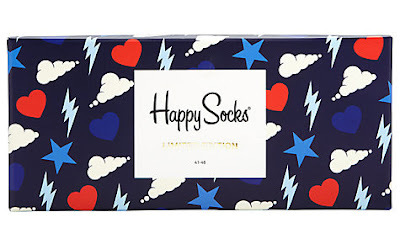 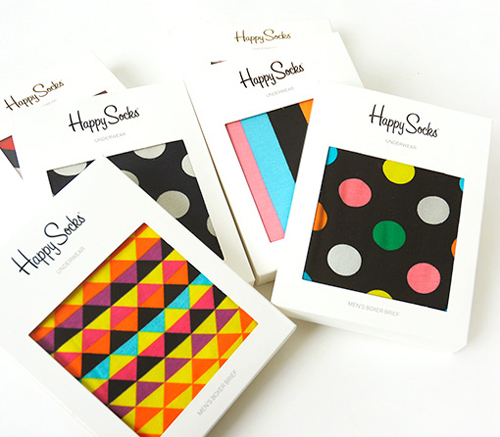 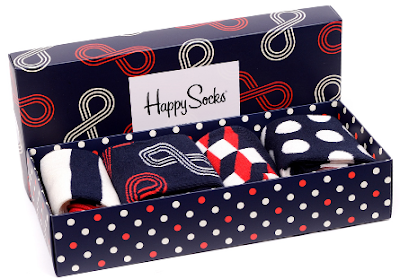 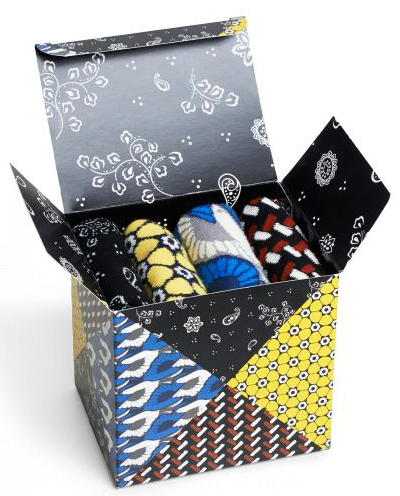 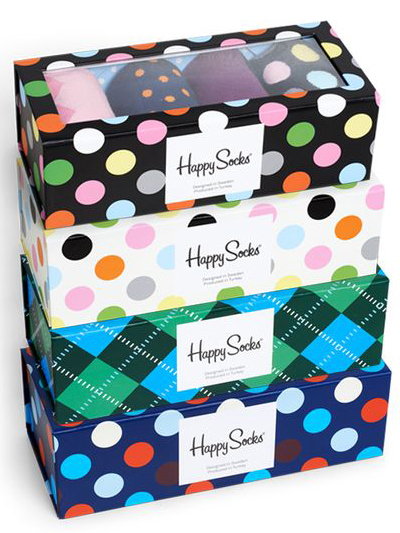 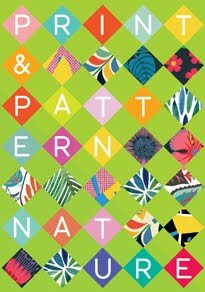 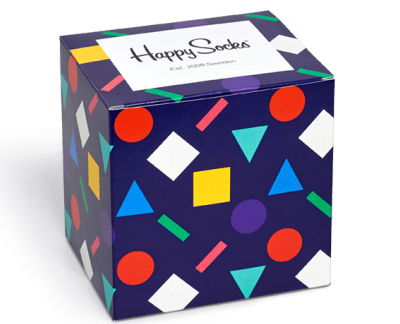 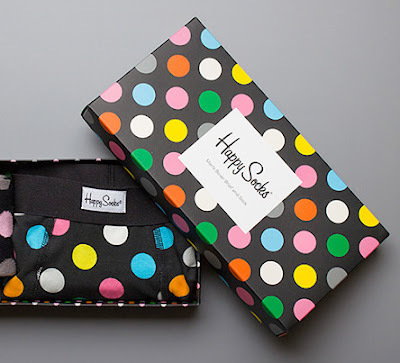 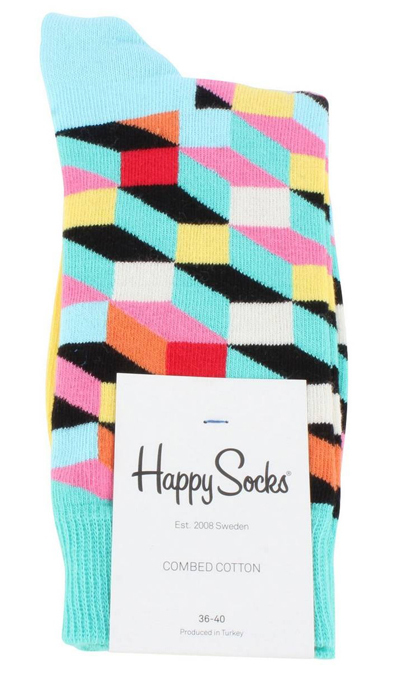 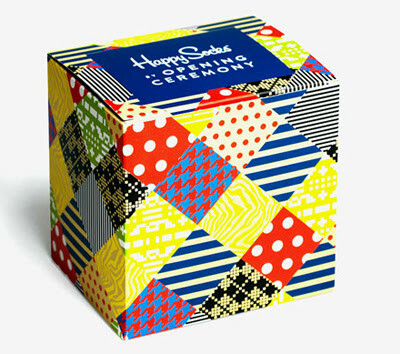 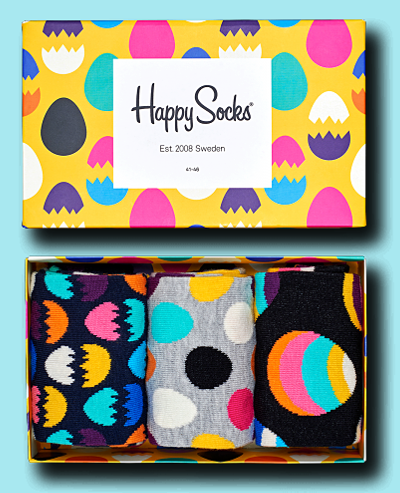 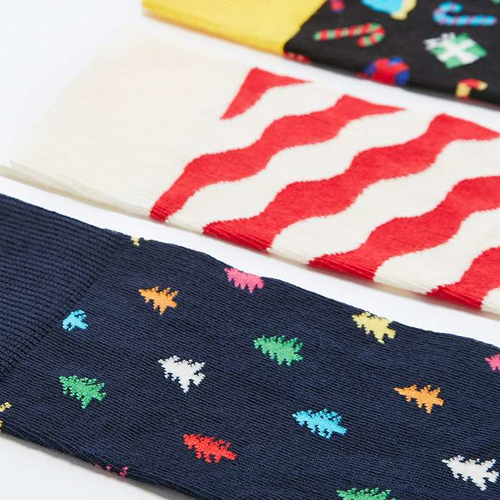 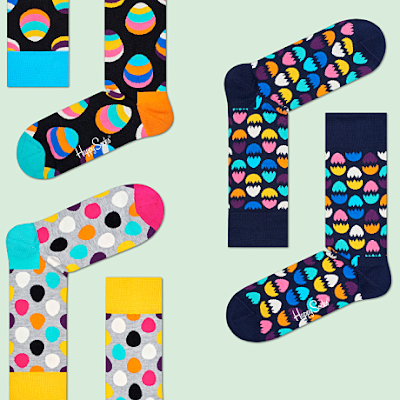 Whilst doing my sock research for a P&P showcase I came across Swedish brand 'Happy Socks'. 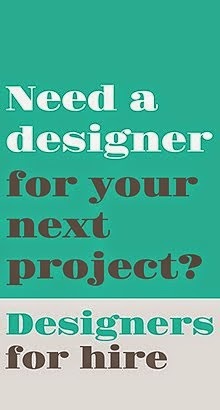 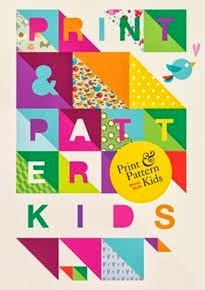 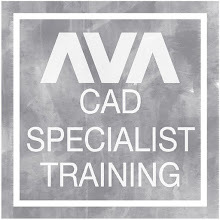 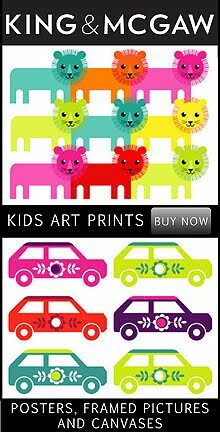 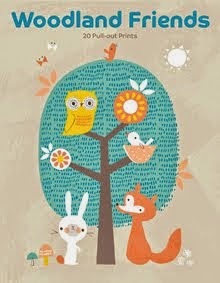 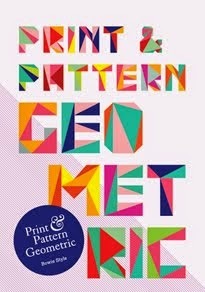 The company was founded in Stockholm in 2008 by graphic designer Viktor Tell and advertising expert Mikael Soderlindh. 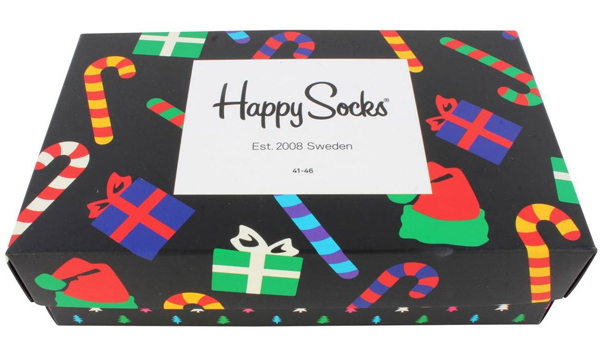 Now a global brand they manufacture and retail socks and underwear in over 70 countries. 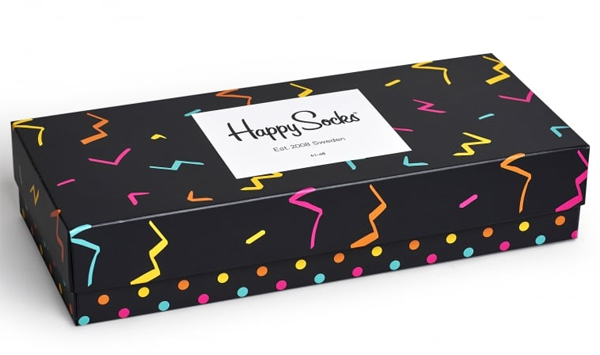 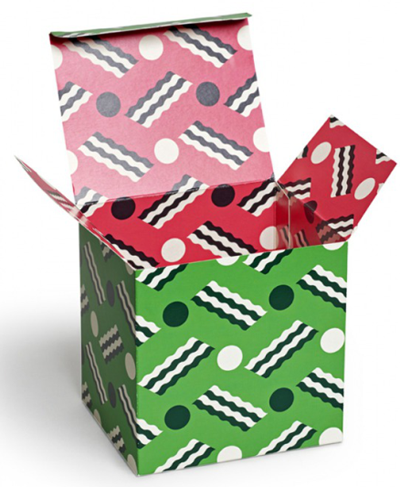 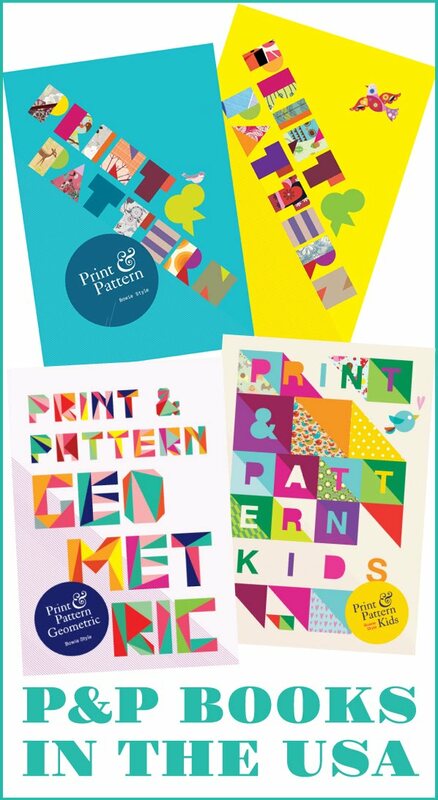 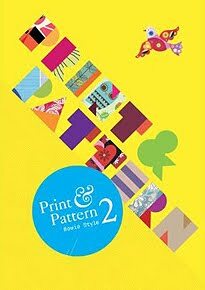 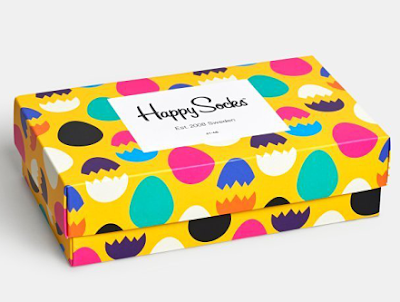 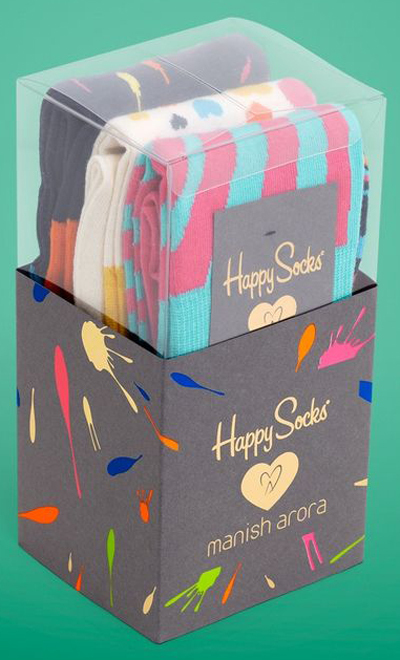 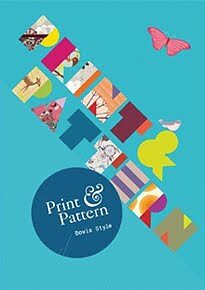 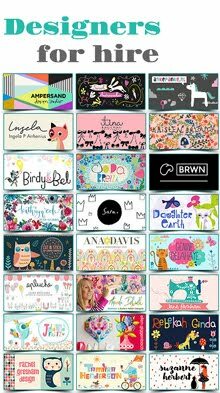 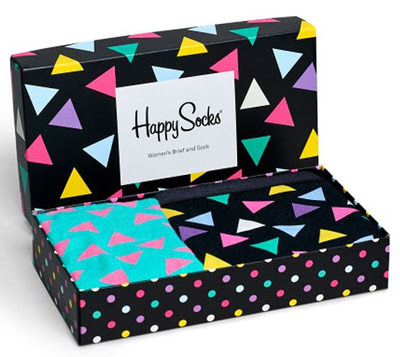 The sock designs are colourful and fun but what really catches my eye is the fabulous packaging used on box sets and the empty gift boxes sold separately for presents. 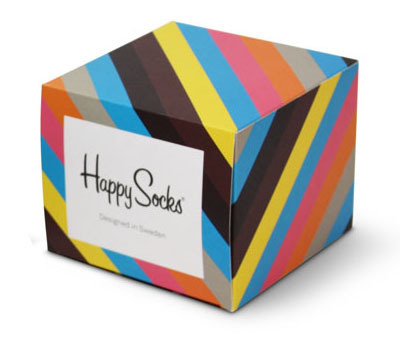 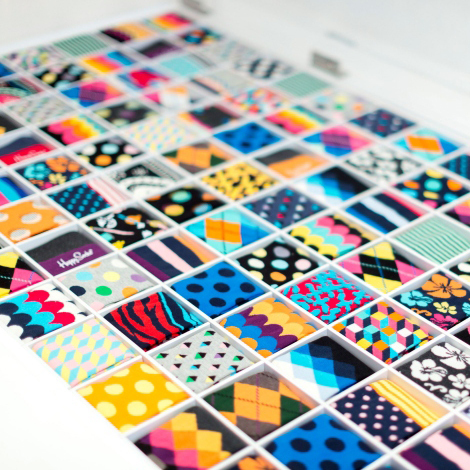 UK shoppers can find a Happy Socks store in Neal Street, London and browse online here.